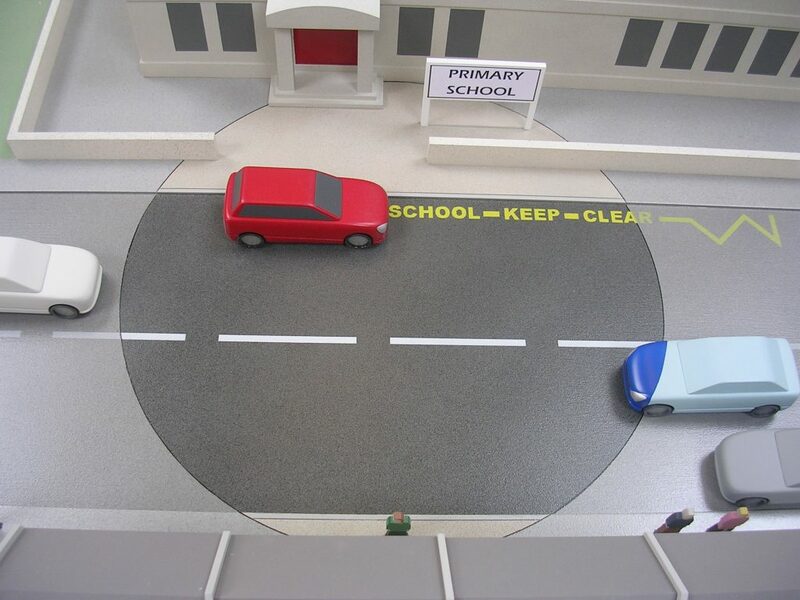 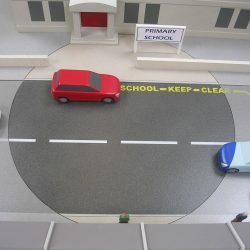 Inver Models was commissioned to produce a crossing safety engineering model for a children’s safety education centre. 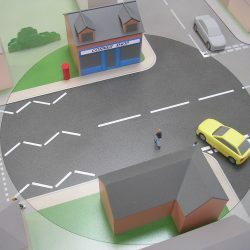 Both rail and road models were produced – the rail model presented in conjunction with video monologues featuring a train driver, a vandal and a pedestrian. 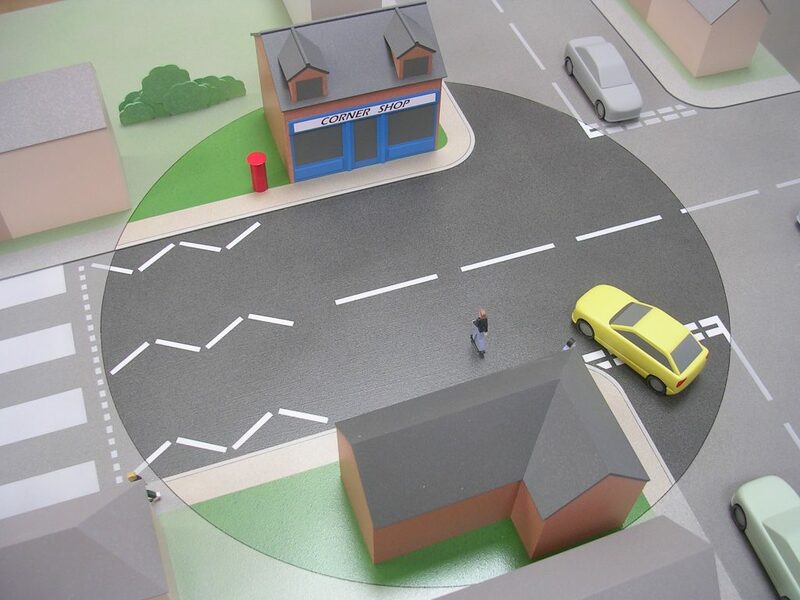 The street scene, in comparison, is deliberately bold, simple and un-cluttered to minimise distractions, with focus areas shown in full colour and the remainder of the model greyed-out.